Keep away from magnetic medias and precision measuring equipments. 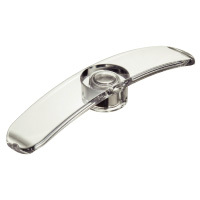 Extra-powerful neddymium magnet adheres to any metal surface. 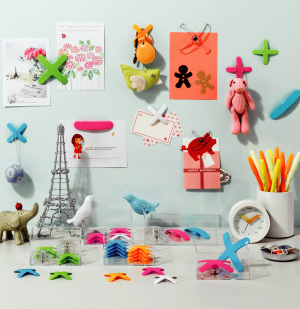 Great for binding and keeping papers, memo pads, charts, photos in place. Sturdy construction - body made from recycled polycarbonate. 6 colors of cross-shaped and 4 colors of I-shaped body available. To temporarily stick tiny memos, receipes around you to refrigerators. To adhere multiple relevant documents, presentation materials to whiteboards. 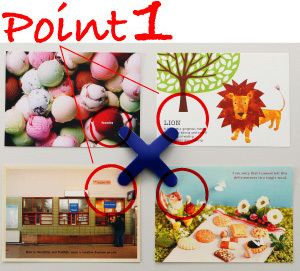 To cling message, notice materials to bulletin boards. won't scratch the metal surface. 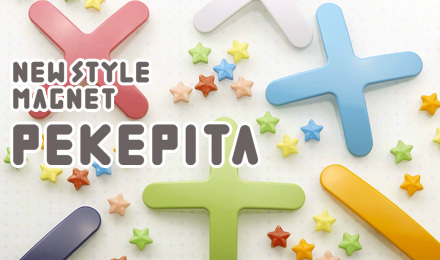 Why LION "PEKEPITA"Magnetic Paper Holders firmly hold so many sheets? Originally there exists some space in-between the magnet and metal surface. 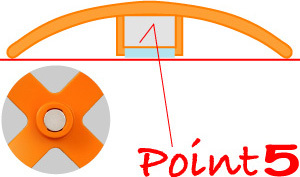 Because when the holder clings to the metal surface, the magnetic field will leave no space in-between and thus apply increasing pressure to all the holder's points with a result that the magnetic force will be intensified further. 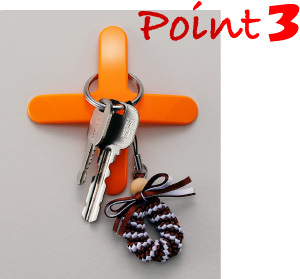 Cross-shaped "PEKEPITA" magnetic paper holder. 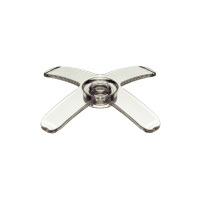 Mini sIze: L57 x D57 x T8mm. Recycled polycarbonate holder + neodymium magnet. 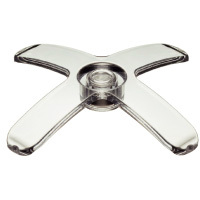 Holds up to 25 sheets. 6 colors available. Each packed in hanging poly-package. 10 pcs./inner box. 200 pcs./carton. 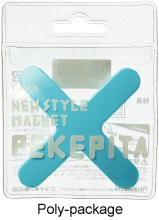 Cross-shaped "PEKEPITA" magnetic paper holder. 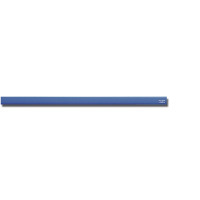 Regular sIze: L86 x D86 x T12mm. Recycled polycarbonate holder + neodymium magnet. Holds up to 50 sheets. 6 colors available. Each packed in hanging poly-package. 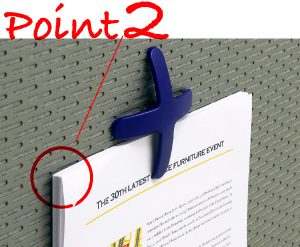 I-shaped magnetic paper holder. 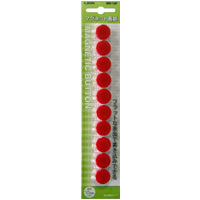 Regular sIze: L86 x D17 x T12mm. Recycled polycarbonate holder + neodymium magnet. Holds up to 50 sheets. 4 colors available. Each packed in hanging poly-package. 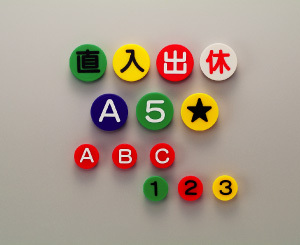 Colorful recycled ABS plastic magnets. Injection-molded. 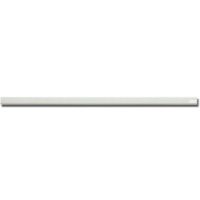 Use as accents, highlights, or for holding charts, notes, etc., on porcelainized steel board. Colors: Red, Blue, Green, Yellow and White. 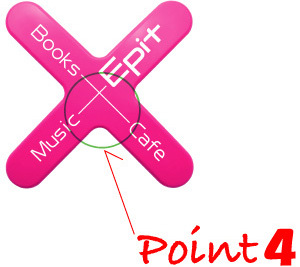 Write on or stick cut-letters to the flat surface. Perfect to administration table, appoint organizer. 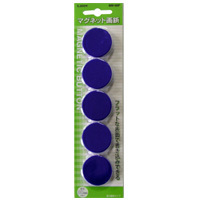 Size: Dia.15 x 8mm. 10 pcs./blister-card. Size: Dia.20 x 8mm. 6 pcs./blister-card. Size: Dia.15 x 10mm. 5 pcs./blister-card. Post charts, memos, etc., on metal. 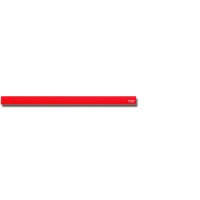 Bar's overlength slightly longer than the original paper size may help you hold paper firmly. Cover made from recycled polystyrene. 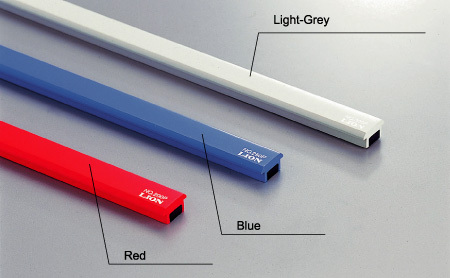 Available in Light-Grey, Blue and Red. Stick to metal surfaces; locker, white board, cabinet and so on. 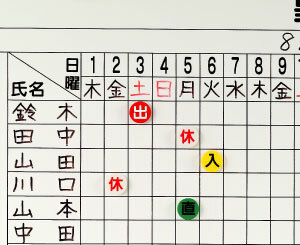 Ideal for schedule board, name tags on locker, titles on cabinet and etc. at office, factory and home. Matte coated film surface to be written with oil-based permanent marker. 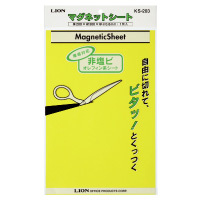 With normal scissors and cutter, it can be easily cut as you want. Keep away from fire. 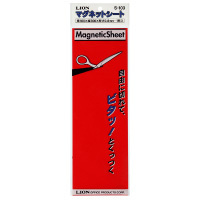 Do not leave the magnet sheet in an area exposed to direct sunlight or high-temperature areas. 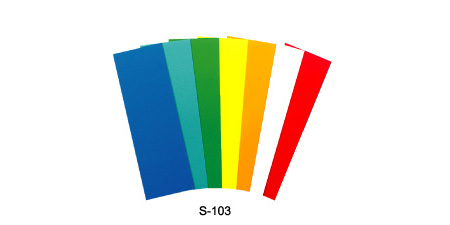 Magnetic sheets made from PVC color film with synthetic rubber magnet. Blue, Light-Blue, Green. Yellow, Orange, White and Red. Environmentally-friendly magnetic sheets made from Olefin color film with Clorine-free rubber magnet. Blue, Green. Yellow, White and Red.